What is Crow Forest Farm? I am currently living on 8 acres of land on the edge of national forest. I live in a purple octogonal house with a wood burning stove. My home is only 1.6 miles from where I work, so I can bicycle there easily. 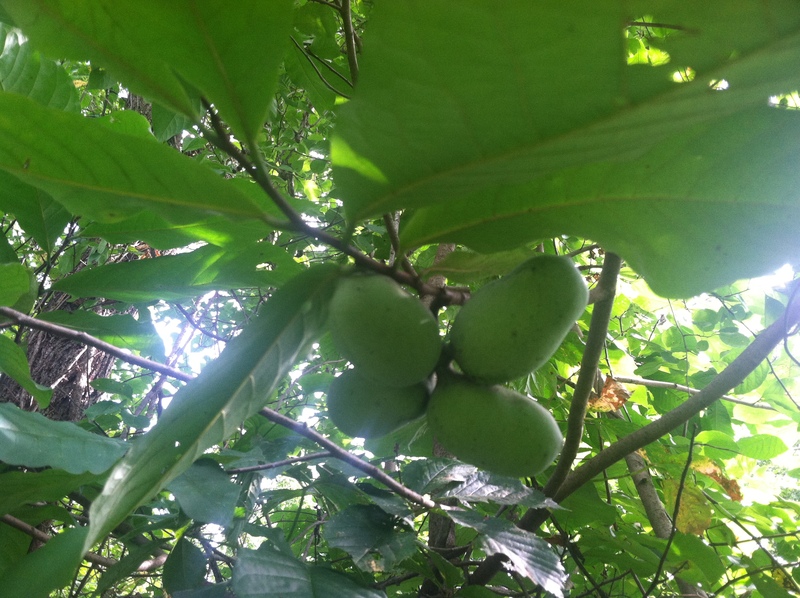 The property is covered with apple, pear, paw paw, chestnut, persimmon, mulberry, and walnut trees. There are also many wild perenials, including asparagus, horseradish, sorrel, ground-cherries, creeping charlie, onion grass, and mallow. 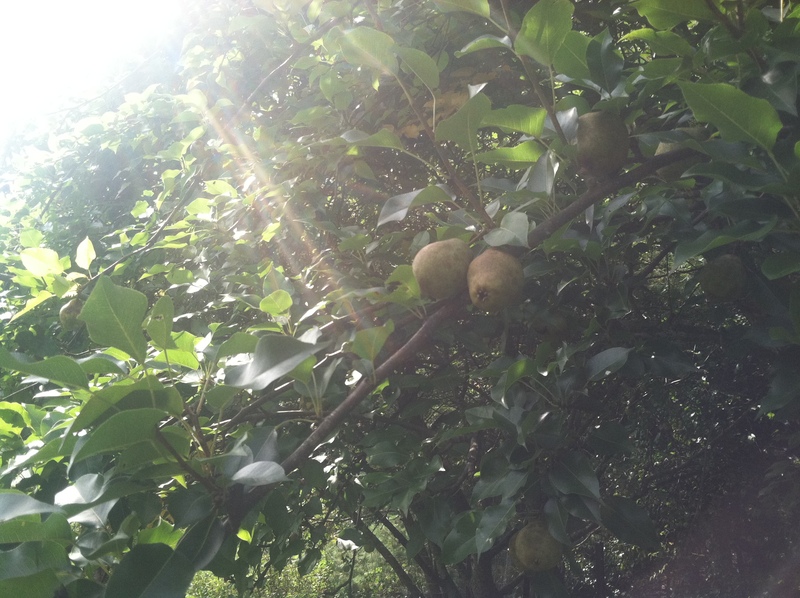 Every day, I go outside and forage something new. 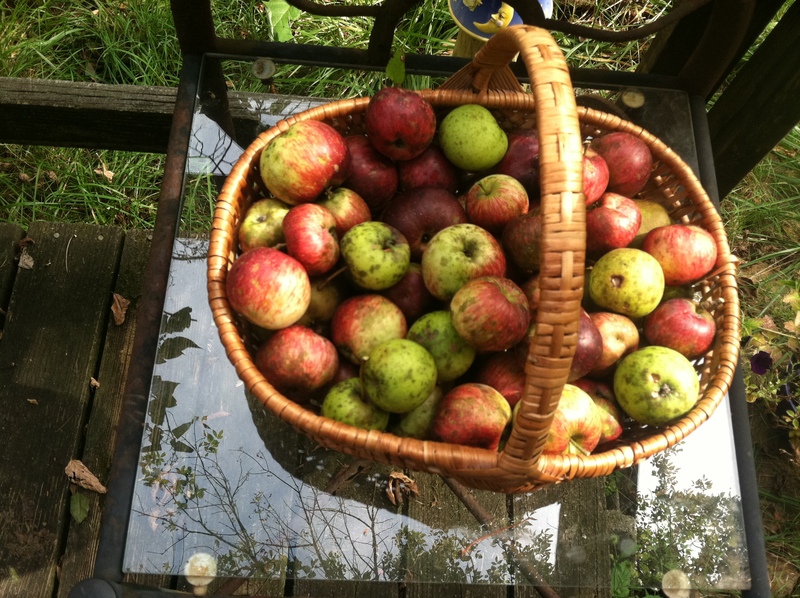 I’ve been experimenting with harvesting and cooking with wild foods. I realized that I was doing so much cool culinary stuff that I should post it short-and-sweet on a regular basis. 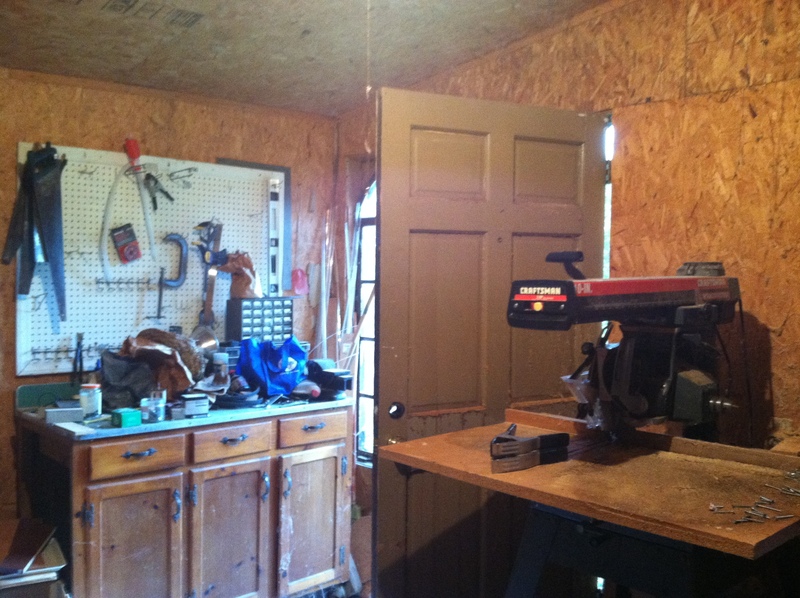 The property also has several sheds, and two outbuildings that I rent out. The property also has a sauna, a hot tub that needs to be fixed, and a small creek running along the edge of the property. When I was uncertain if I had made the right decision re: leaving NYC, this place dropped in my lap. It was a sign from the universe that I was on the right path. My Mom pointed out to me that, when I was a child, I had designed a round house in shop class. Indeed, Crow Forest Farm is everything I’ve ever dreamed. My hope is to make this space a permaculture institute, particularly for international students and youth. Every morning, a black crow wakes me up at my window. The land named itself. Crow Forest Farm: dreams are truly possible if you have an open heart. ← What happened to Christina? I love your Mama’s comment. Looking forward to your stories and recipes. Tsiom! Christina, So nice to meet you at WAAF! I can’t wait to see what you are foraging and eating. I am way into that as well. You may just have inspired me to get blogging again as well!